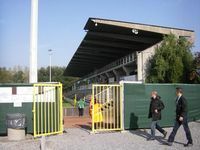 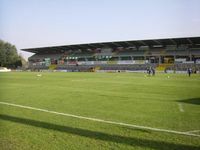 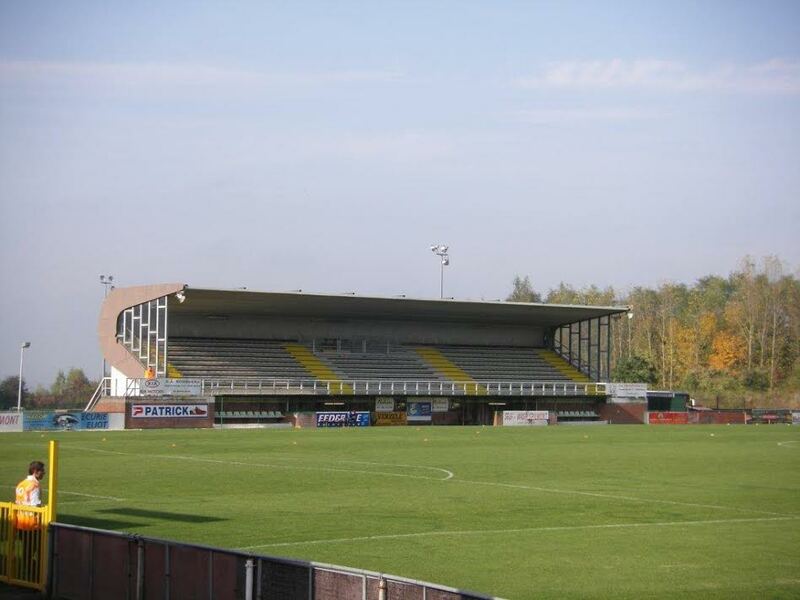 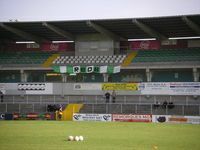 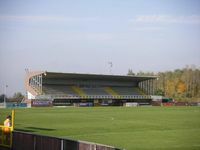 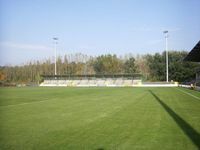 Initially equipped only with the modest western grandstand, this stadium in southern suburbs of Boussu now has two more sections: the north, used as away section, and eastern. 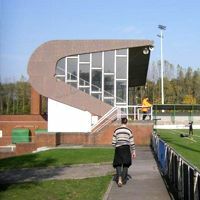 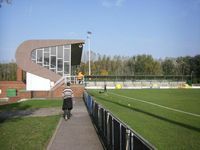 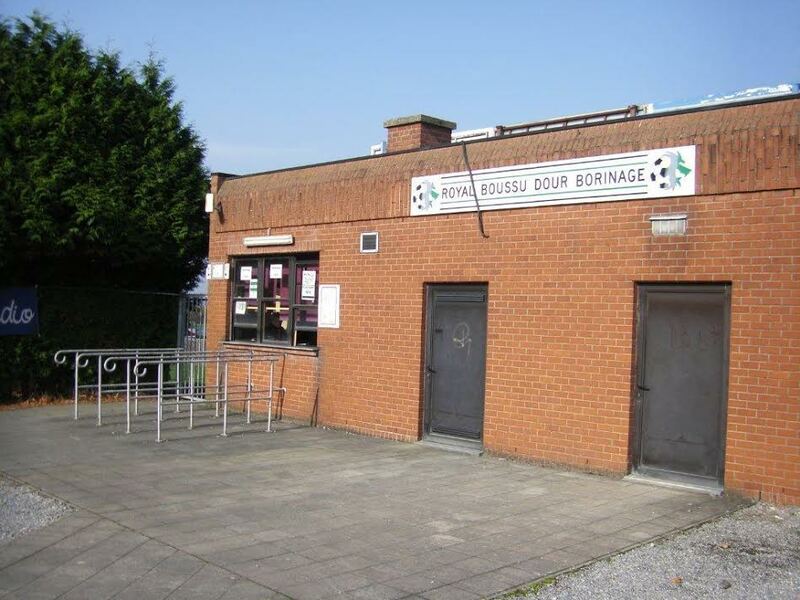 The latter houses club offices, restaurant, player and media facilities, as well as skyboxes. 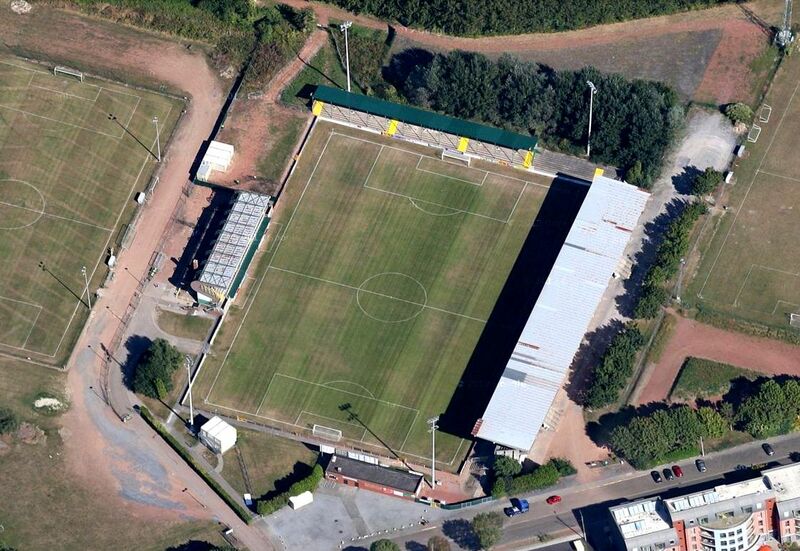 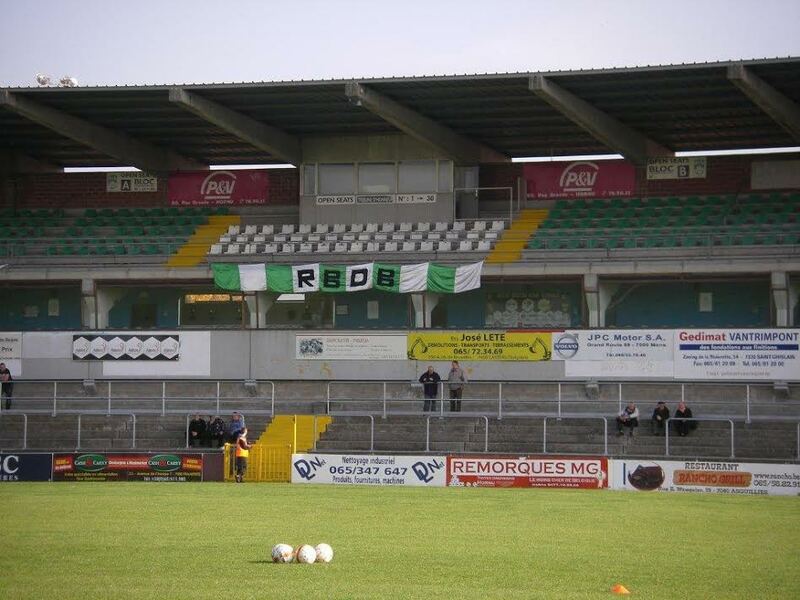 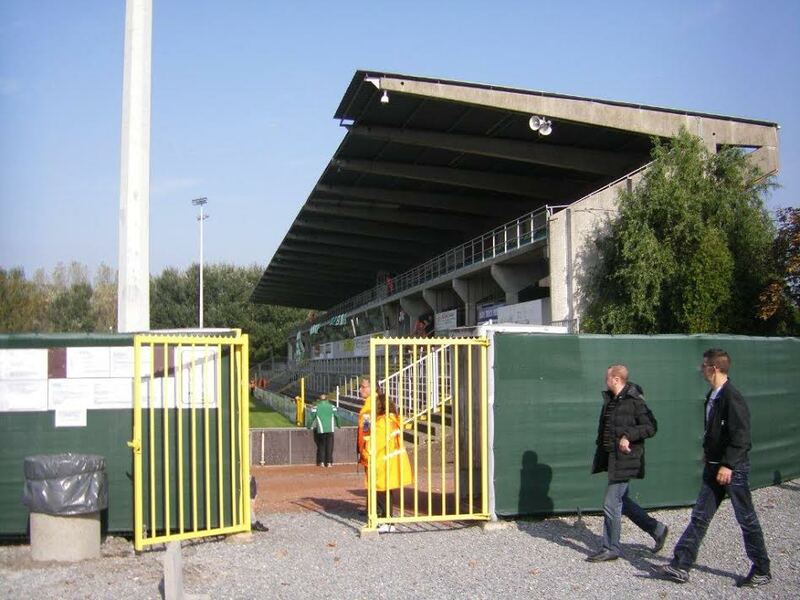 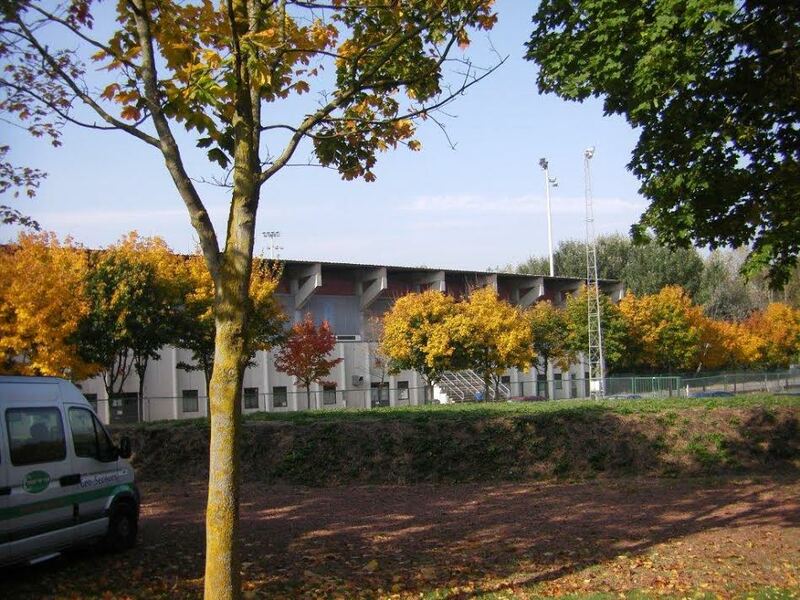 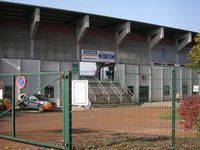 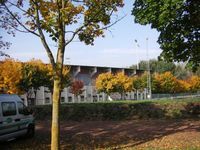 Until 2008 the stadium was named Stade Vedette, honoruing nearby coal mine. Later it was renamed to honour Robert Urbain, respected president of the local club.